Aspen’s great outdoors offer plenty of breathtaking views, but unfortunately, many of these locations cannot be accessed by car or by foot. That’s why we recommend everyone take advantage of the opportunity to ride an ATV while they’re here in Aspen. We’ve put together a guide to ATV rentals in Aspen to help you plan the trip of a lifetime. 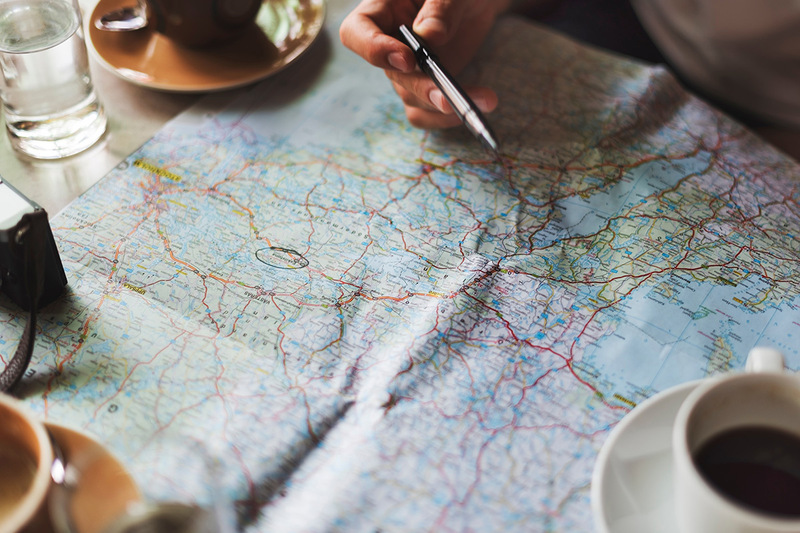 Find a list of our favorite trails and other important information below, and when it’s time to plan your trip, let us know. We can book guided or self-guided tours for your group at the best rates possible. ATV stands for All Terrain Vehicle. 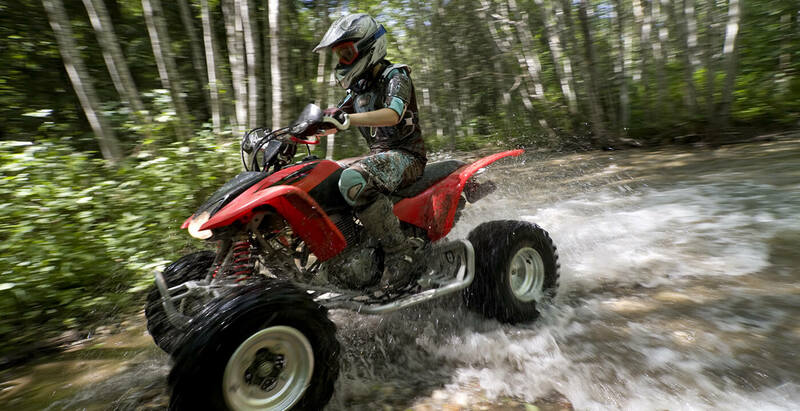 ATVs operate with 4-wheel drive, which enables them to get in and out of places other vehicles cannot, including steep inclines, rivers, valleys, and more. While they are not street legal within most states in the United States, they are designed to handle a wide range of terrains, including the rugged landscape you’ll find in and around Aspen. ATVs are able to take you to many places that cars and other vehicles cannot. There are more than 1,700 miles of ATV access roads in Aspen, and these roads are not open to vehicles, so the only way to experience the high-altitude views is through the use of an ATV. However, there are also many roads that are not legal for ATVs to travel on, so make sure to avoid those. If you’re on a guided tour, your tour guide know which trails and roads you can access. If you are on a self-guided tour, pay attention to road signs, which will indicate whether ATV use is permitted or not. ATVs are available for both beginners and wildlife photographers and outdoor enthusiasts needing top-notch equipment. You can rent a 2- or 4-person vehicle for either a half day or a full day. Working with ABL is the easiest way to book your guided tour. Our experienced vacation concierge will handle all of your ATV booking needs, so you won’t have to lift a finger. Instead of spending a lot of time doing extensive research and planning, you’ll get the very best Aspen has to offer at great rates through a personalized concierge service. Have you considered renting an ATV on your next outdoor adventure? If not, you might want to reconsider. We've put together a guide with our top 3 reasons to rent an ATV. The name says it all. The best reason to rent an ATV is the most obvious one - an ATV can take you to places a car, kayak, raft, or plane can't, meaning you can experience all that nature has to offer, without having to bypass the prettiest views and the best locations. Aspen has no shortage of breathtaking views of mountains, canyons, and rivers. Don't miss out on the best-kept secrets in town just because your car can't take you there. Those who live in Aspen year-round are familiar with the best tourist locations as well as the best-kept secrets. If you're itching to get out of the hotel and out into the wild and experience what life in the great outdoors is really like, consider renting an ATV. Guided tours will take you through the more than 1,700 miles of roads not open to vehicles, so you'll get to experience much more than the tourists who opted to stay in town. Aspen has hundreds of miles of ATV trails not open to vehicles, and just about all of them have breathtaking views of lakes, rivers, waterfalls, mountains, canyons, valleys, and more. When you think of outdoor adventures, chances are you're not thinking of driving a minivan through the woods. ATVS are great ways to explore new paths while retaining a sense of adventure. They're incredibly fun to drive, and they're also quite safe. Take advantage of the opportunity to see the great outdoors in all its glory with an ATV rental. Several ATV routes use forest service trails with signs marking your way, so you don't have to worry about getting lost. Aspen Summer Road offers gorgeous views of Aspen Mountain, while Richmond Hill Road is great for long distance rides featuring plenty of phoot opportunities. You'll also find plenty of picnic areas along these trails. The Crystal Mill, also known as the Old Mill, is one of the most photographed locations in Colorado. The mill was originally constructed in 1892 as a wooden powerhouse and compressor station located above the Crystal River. The site is accessible today via ATV. Kobey Park is located near Lenado in an old historic logging area above Woody Creek and offers many ATV-accessible roads. With views of Sawatch Range, Elk Mountains, and Williams Mountains, Kobey Park offers plenty of photo opportunities. At Kobey Park, you'll find well-maintained trails that offer breathtaking views of some of Aspen's finest landscapes, including the Elk Mountains. One of the most popular trails in Kobey Park is Forest Service Road #508. The Lead King Basin ATV trails offer spectacular views of wildflowers, while the Lead King Basin area offers plenty of hiking and mountain biking opportunities. Keep in mind you'll need to pay attention to which roads are off limits to ATVs. Due to a few rocky spots and stretches of narrow shelf road where it is difficult to pass, we recommend guided tours in this area. One of the most popular routes in the White National Forest is Taylor Pass, which will take you through rugged hills and valleys offering gorgeous views of the natural landscape of Colorado. Don’t miss out on the chance to visit the charming little town of Crested Butte while you’re here, where you'll find some of the best coffee and tea shops in the country and a quaint little main street that seems like it was created straight from a novel. While Taylor Pass offers exciting views of rugged hills and valleys, we recommend this trail for experienced riders or those accompanied by an experienced guide due to landscape on various parts of the trail. Hiring a guide is ideal if you plan on visiting some of Aspen's hard-to-reach trails and locations. It's not easy getting there, but the views are worth the trek. Hiring a guide to help you explore Aspen's backcountry allows you to see the stunning landscapes without the risk of getting lost. If you’re new to ATV riding, or if your group doesn’t have a local who knows the landscape, we recommending hiring a guide or signing up for a guided tour. Hiring a guide also ensures you’ll have inside access to the best-kept secrets in town, so you’ll get to see what Aspen is really like and experience more than tourists who decide to stay in town. 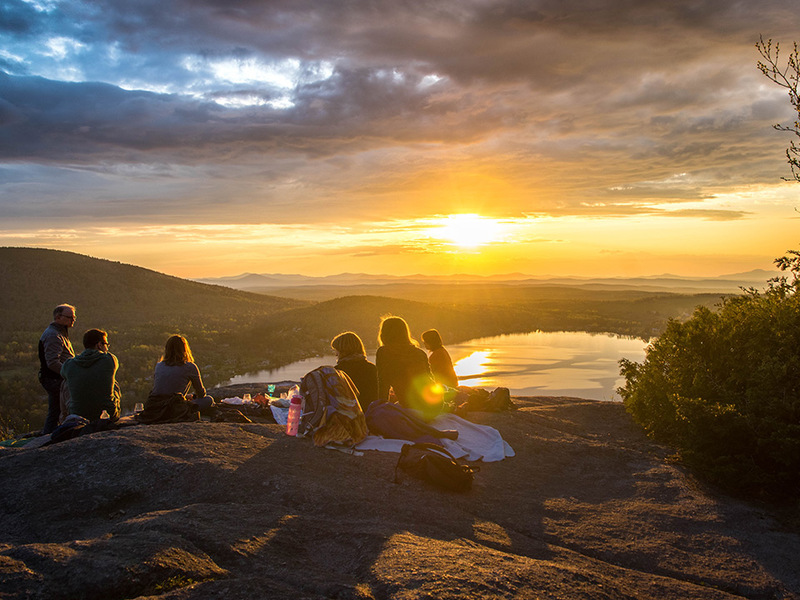 In addition to keeping you safe and secure by avoiding dangerous drop-offs and slippery slopes, a guide can point out the best photo opportunities, picnic spots, and more. Aspen offers plenty of guided tours on beginner trails the whole family can enjoy. Whether the kids are 14 or 24, they’ll enjoy the chance to explore the great outdoors in a fun and adventurous way. Our local guides are familiar with the best local trails and can tailor your experience to fit your preferences. Interested in seeing beautiful mountain views? There’s a trail for that! Want to explore some of Aspen’s beautiful rivers? There are trails for that too!